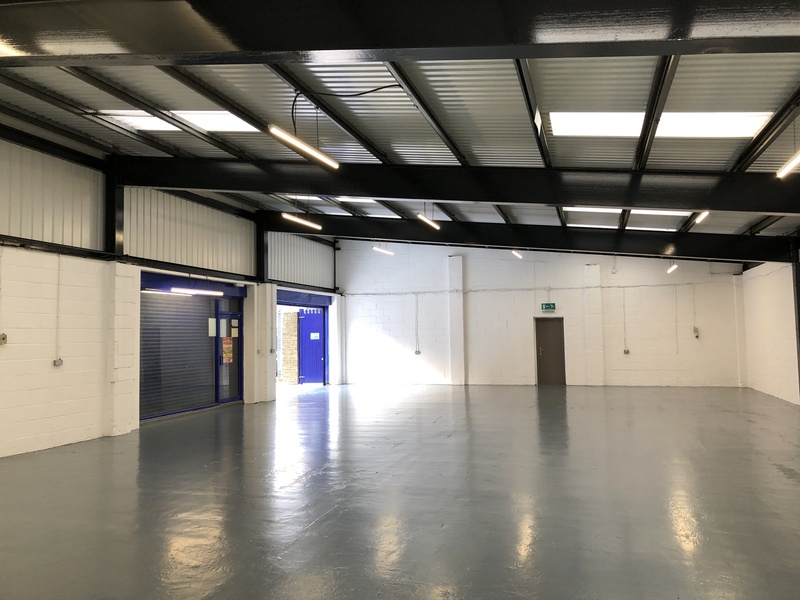 Canterbury Industrial Estate was constructed in the mid 1990's and is multi-let to various different occupiers. 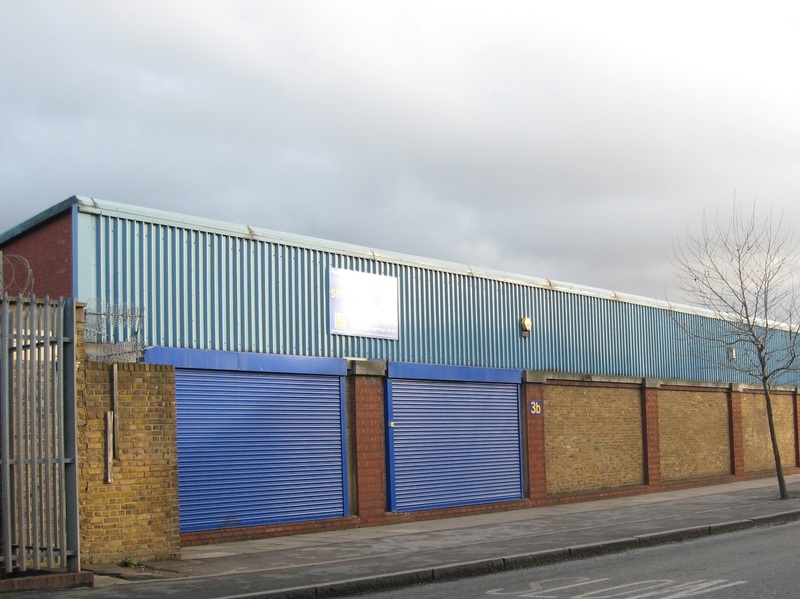 Unit 3A fronts onto Ilderton Road with a shop front access as well as loading via a roller shutter. The unit is bright and prominent, appealing to trade operators amongst other uses. 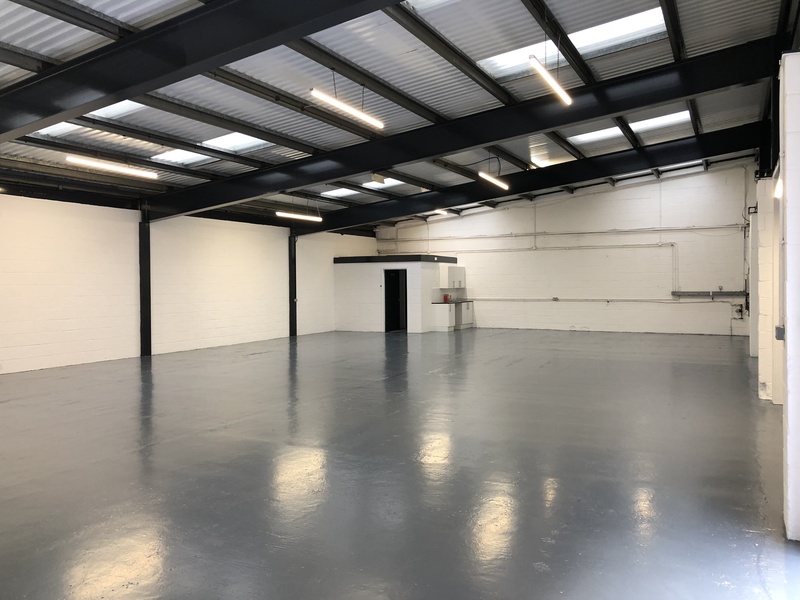 The unit has been redecorated, a mono-pitched framed roof with 10% roof lighting and 4m clear caves. 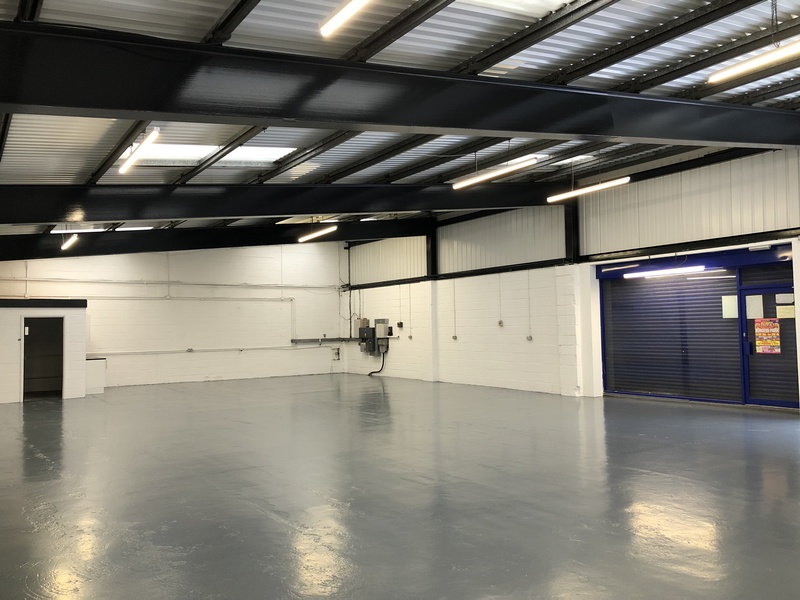 The property is prominently situated in this well established industrial centre, just north off the Old Kent Road, the A2 and approximately two miles from the City. Public transport is provided by many bus routes along the Old Kent Road and south Bermondsey overground station is within a few minutes walk. Lease Terms New full repairing and insuring leases outside the Landlord and Tenant Act 1954 are available up to 5 years.